1.30 acre corner building lot in Chelaque. 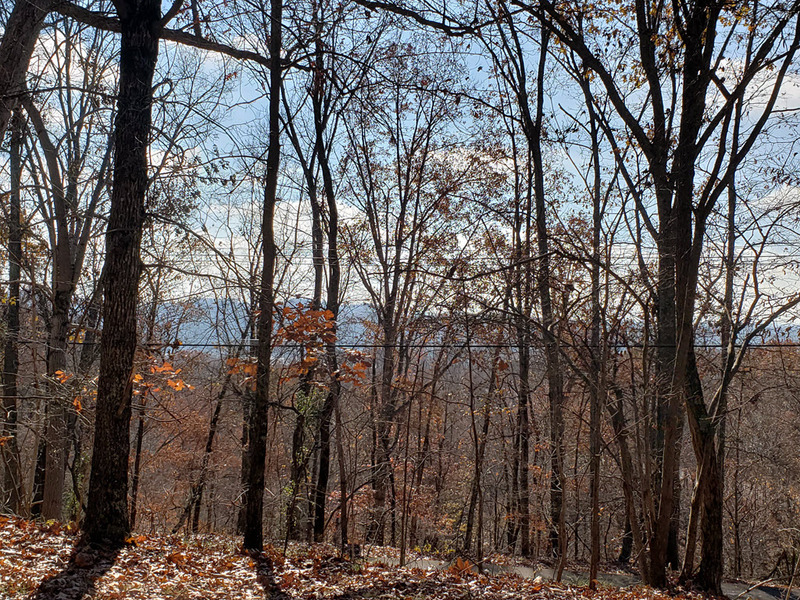 Located on the corner of Echota and Chelaque Way, this partially wooded lot offers seasonal Cherokee Lake and mountain views. Chelaque is a premier waterfront community on Cherokee Lake. Amenities include a gated entrance for privacy and security, boat ramp, marina, picnic pavilion, and a natural setting with deer, turkey, foxes, and other wildlife. Homeowner association dues are $525/year. Well and septic needed; restricted to site built homes only with minimum 1400 sq ft. Please call agent to schedule showing.